OMG OMG! I'm so excited to find out that I've won a year supply of clothes from Zalora. Means a whole year of free clothes! Thank you so much Sunsilk and Zalora for making this happen. You can check out the announcement for March here. Tbh I had totally forgotten about this contest till I checked my email. However this is not the first time I received freebies from Zalora. How cool is this? 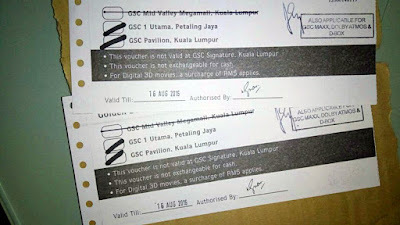 I will share what I bought with a budget of RM1200 soon. 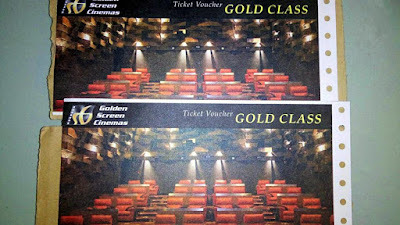 Besides the grand prize, I have received a pair of GSC Gold Class tickets for the weekly prize. 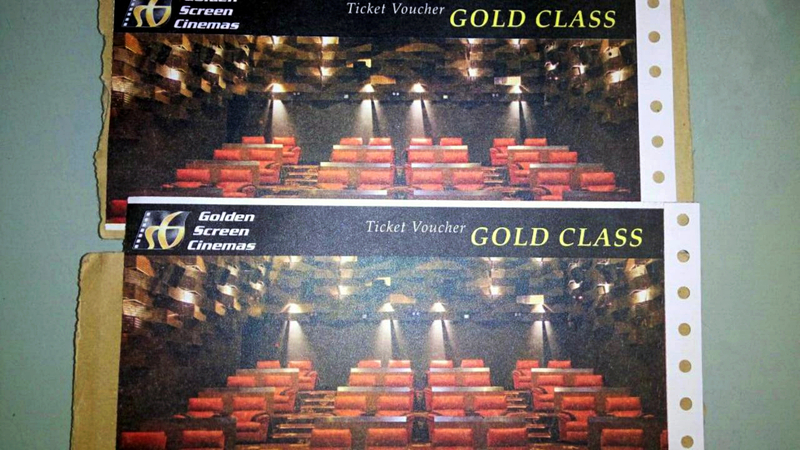 Thank you Golden Screen Cinemas.